Day of 2G Bidding till the Telecom Minister A.Raja's Leave. So, What Exactly is 2G Spectrum Scam ? WHAT IS 2G Spectrum SCAM? 2G licenses issued to private telecom companies at Very Less prices in 2008. 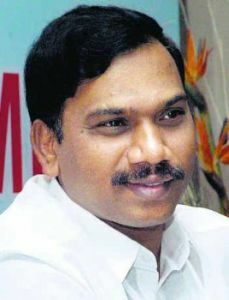 CHARGES ON FORMER TELECOM MINISTER A.RAJA? Entry fee for spectrum licenses in 2008 given at 2001 price. TRAI had recommended auctioning of spectrum at market rates. Companies Unitech, Swan Telecom got licenses without any prior telecom experience. Swan Telecom given license even though it did not meet eligibility criteria. The ODI Series Between INDIA and NZ Starts from 28th November. All the Seniors are rested for 1st Two ODI's With Gautam Gambhir as Captain. Sunil Bharti Mittal's Mobile Giant Company " Airtel" changed their Brand Logo and Brand Tune. Airtel dedicated this new Change to their 2000 Crore Customer. According to the Airtel Official Site, the new Airtel Logo, which is English letter “a”, signifies “youthful, international, inclusive and dynamic”.The gentle curves and color effects in the new logo symbolise new energy and liveliness. By an Official note,Airtel spended Rs 300 Crore globally to change their Brand Identity. Airtel is About to launch their 3G Service by the 2010 year End. 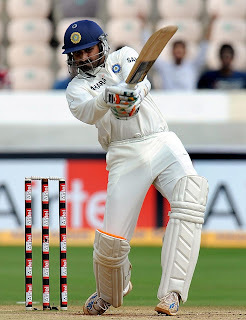 Bhajji Smashed Two back to back Centuries (69 +115 & 111*) to Prove his worth in Indian Cricket Team. Saving Century which brought INDIA out of Danger. Bhajji's Century Even made "Sachin's Fan" Run away to the Ground to touch Bhajji's Feet. Bhajji tributed this 1st Century to his Idol "Sachin Tendulkar". For the first time,Harbhajan Singh was Awarded the Man of the Match for his Batting Efforts in Ahmedabad Test. 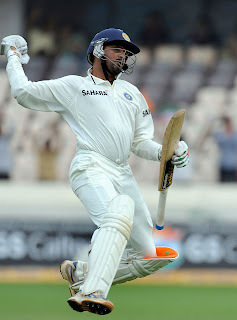 India Needed Bhajji again to fire after the Top order Loss and Bhajji didn't dissapoint the people even this time. He started attacking the bowlers from the very first Delivery. Half Century then Followed by his 2nd Test Century, infact the Back to Back to century. Sreesanth & Bhajji added a record 105 Partnership for 10th Wicket. 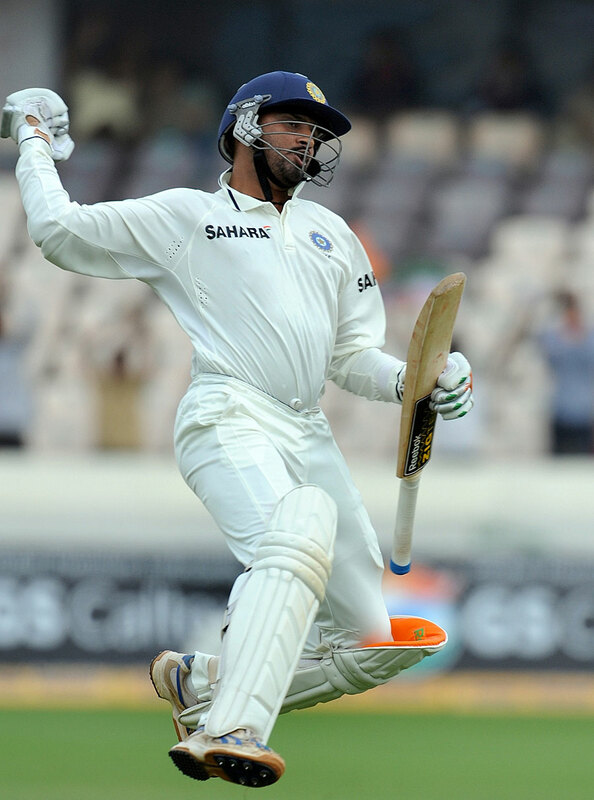 This Bhajji's 111* Innings had 7 Fours & 7 Mighty Sixes. He Obviously,didn't forget to Remember God this time soon after his 2nd Test Century. 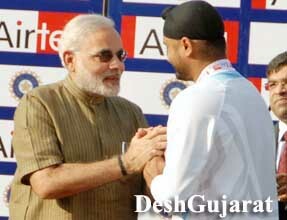 Bhajji's Both Centuries came at a very Good & Required time for India. 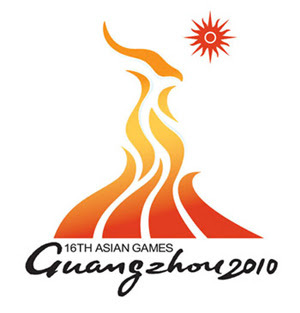 The 2010 Asian Games, also known as the XVI Asiad, will be Played at Guangzhou, China from November 12 to November 27, 2010. China is Hosting the Asian Games 2nd Time After Beijing in 1990. 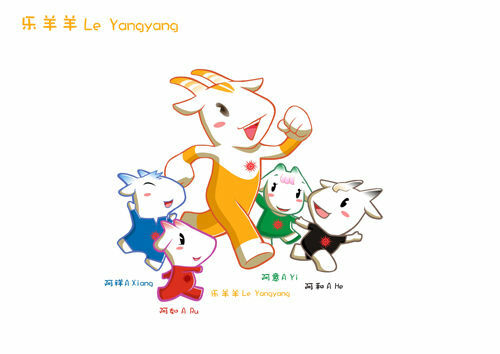 A total of 476 events in 42 sports will be contested by athletes, making it the largest event in history of the Games. All 45 members of Olympic Council of Asia (OCA) participating in the Games. Ever imagined how does India look from the satellite, during diwali when entire nation is busy celebrating with huge and huges of crackers. 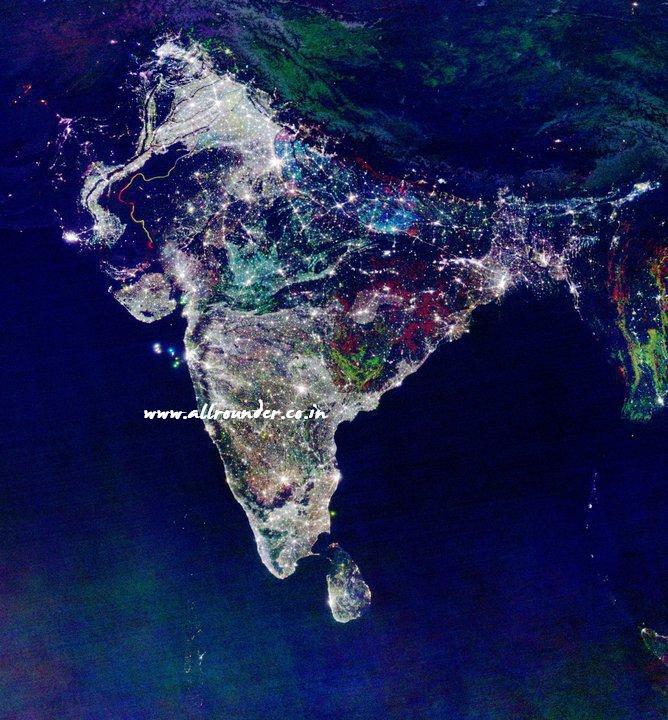 Here is an satellite image of India during diwali which itself speaks about the colours. Note : This image has been found over social media. It may be fake. Obama's Flight to India for Economical Boost...!! US Prez "Barack Hussain Obama" had arrived Mumbai on his 3-Day Official Tour to India. He was 10-Days tour to Asia.After Indian Tour,He left for Indonesia on the second leg of his tour, which also took him to the G20 summit in South Korea and then on to Japan. This is a 3rd US Presidential Visit to India in last 10 Years. 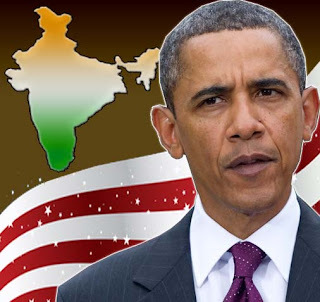 Obama became 6th US President to Visit India. In short, This tour to India will be Mainly focused in Search for US Jobs. To Change mindset of Obama regarding Outsourcing Ban & H1B/L1 Visa Price Hike.